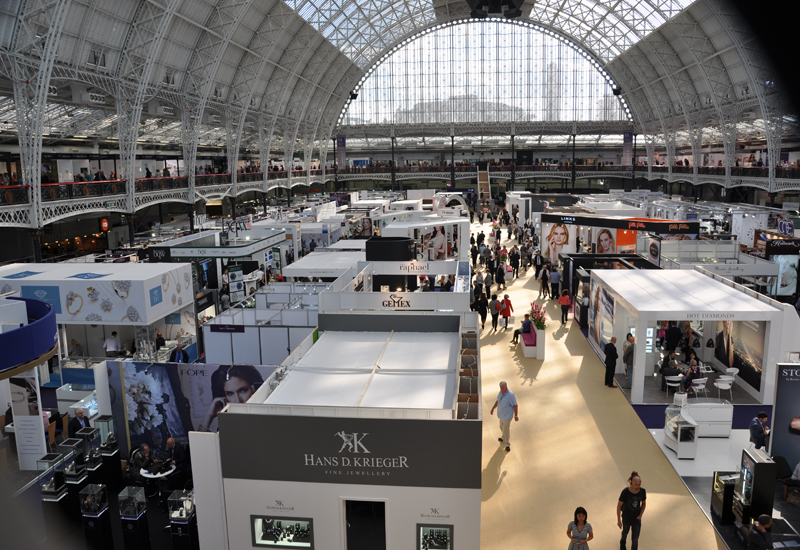 Initial feedback from International Jewellery London 2014 reveals its move to Olympia has had a positive effect on trading, with exhibitors upbeat and visitor numbers edging up. 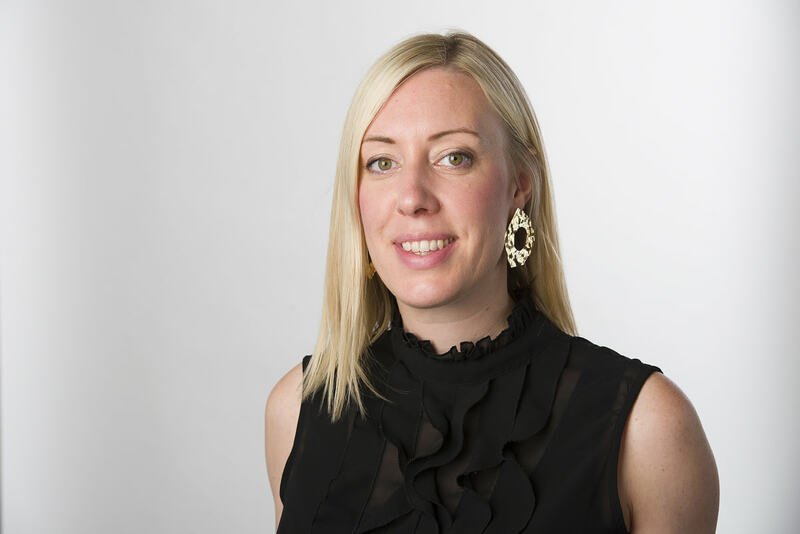 Professional Jeweller discovers what the industry thought of this year’s trade show. 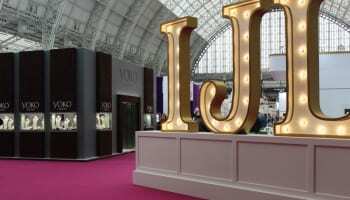 Early reports following International Jewellery London (IJL) 2014 at the Olympia Grand in London reveal largely positive feedback from exhibitors taking part and visitors walking the halls, with visits up 4% compared to IJL 2013. Prior to the show, which took place between August 31 and September 2, there had been speculation as to how the show layout would work with the venue change. On the positive side, the venue was a brighter and larger space compared to Earls Court – this year housing more than 550 brands and companies – however the relocation of the designer area to the upstairs of the show had raised concerns from exhibitors that were used to being on the ground floor and often the first to be seen at the show. 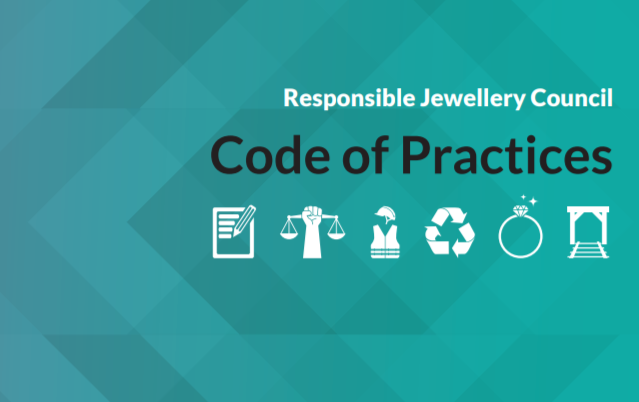 Post-show, however, the mood has been one of positivity, not only from personnel at IJL organiser Reed Expo, but also from the exhibitors and visitors that Professional Jeweller spoke with directly. The physical layout of the show had been a concern for some brands and businesses prior to the event, with well-known British designers such as Jessica Flinn and Andrew Geoghegan eschewing IJL 2014 to instead explore other methods of business development. Nevertheless, early indicators show that buyers were doing what they do best, and orders were placed, cards exchanged and meetings put in the diary. 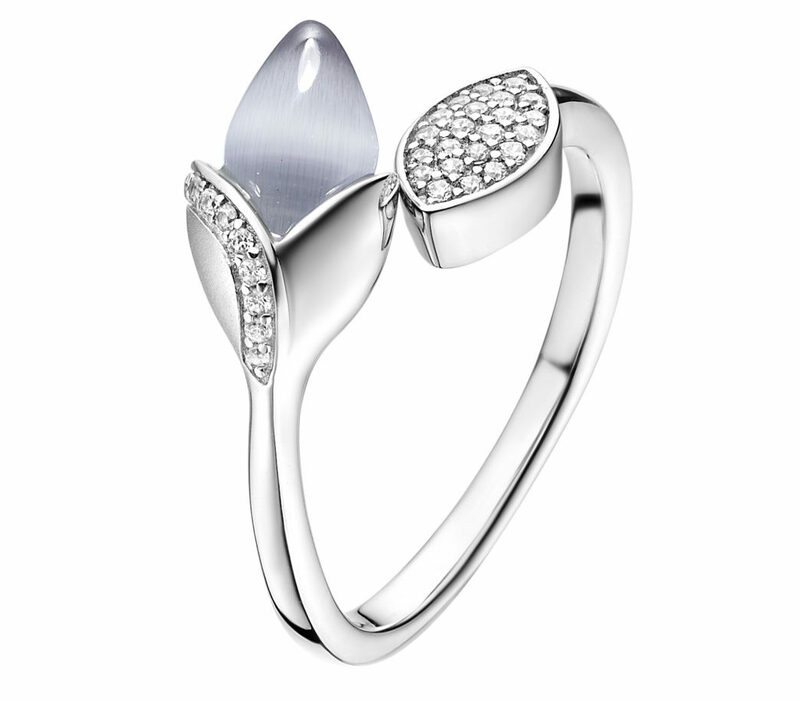 For new Danish jewellery company Nordahl Andersen, IJL marked its first foray into the UK trade. 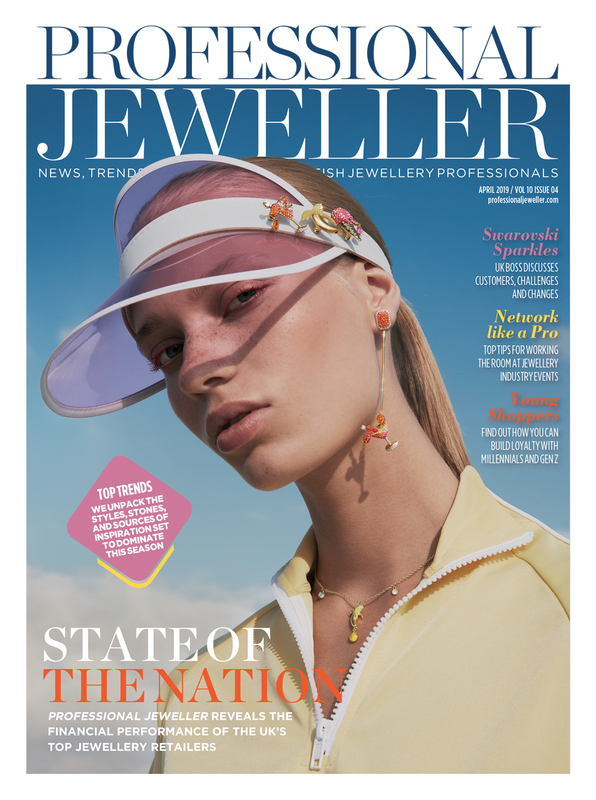 The company’s exports manager Thomas Dusinius Kronevald told Professional Jeweller: “IJL was a great start for our entry at the UK market — customers were positive towards us, about their own business and the coming season. 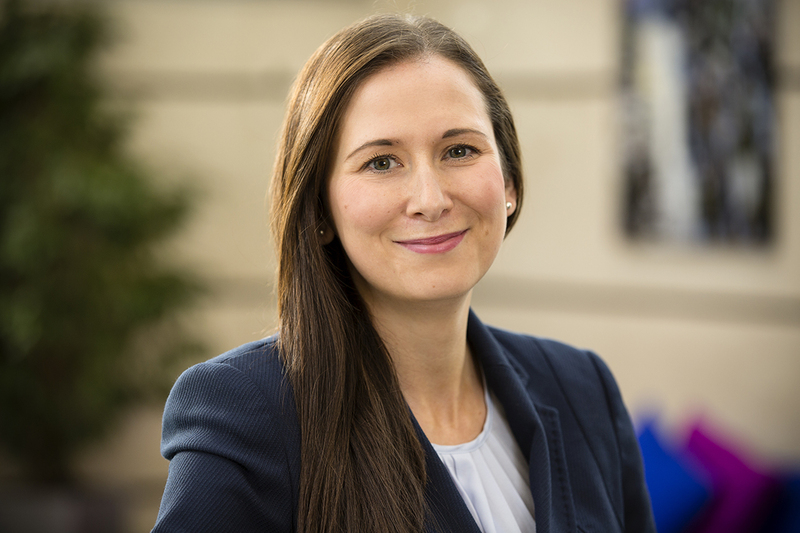 The show gave us our first UK accounts, appointments and many leads.” Kronevald also praised the organisation of the event; in particular the security of the show halls. 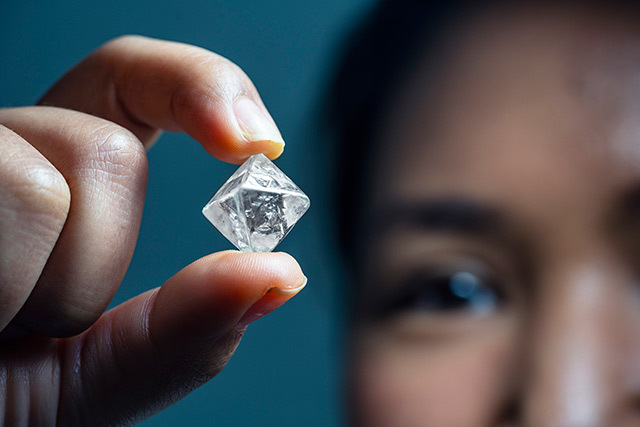 For more established brands such as Carat*, the show provided increased interest from international buyers, as well as five new UK shop-in-shop accounts set to roll out before Christmas. Alongside its promotion of new designers through its KickStarter and Bright Young Gems areas, this year’s IJL also played host to new elements such as a Late Night Shopping Evening and a charity auction, which raised more than £3,000 for Breast Cancer Care through the sale of 12 lots, including pieces from Carat*, Rosie Sanders, Harriet Bedford and Sarah Ho. The highlight was a highly-publicised charm bracelet, with charms from a coterie of British design talent, designed by Sarah Jordan and cast by Hockley Mint. Its highest bid came from retailer Julia Clarke of Hester Clarke. In all, the main message from the show was one of much greater optimism than trade shows of recent years. 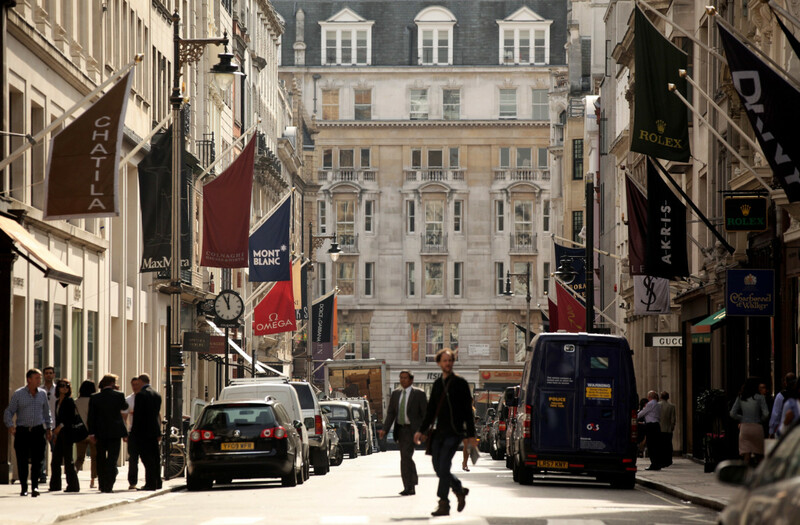 With Olympia secured as IJL’s venue going forward, Willoughby is confident about the breath of fresh air and energy the show has won. 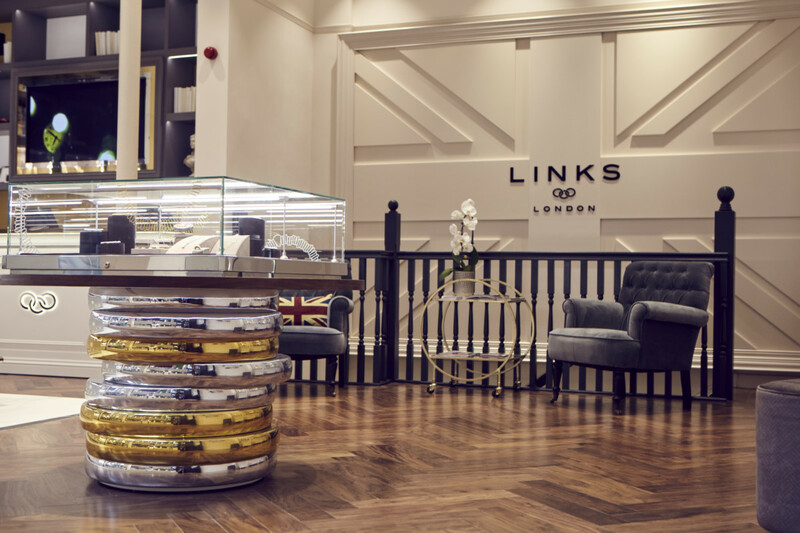 “Olympia provided a really stylish backdrop for the superb line-up of leading UK and international jewellers and designers to present their collections, many of whom have already signed up for 2015,” she says. Above figures taken from the time of printing. This Review was taken from the October issue of Professional Jeweller. To read the issue in full online, click here.